Today, we went to the car show at the Warren in Woodham Walter. 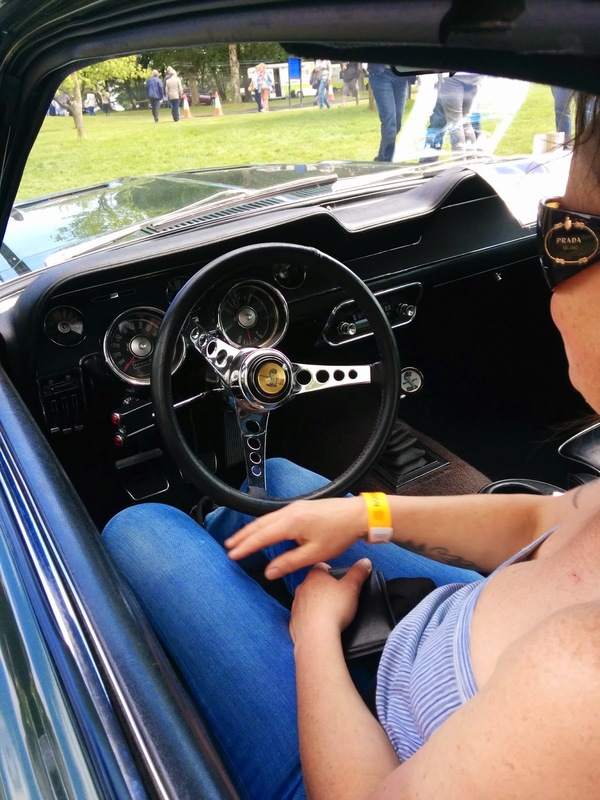 The highlight of the trip for Shelley was that the owner of her favourite car let her sit in it. 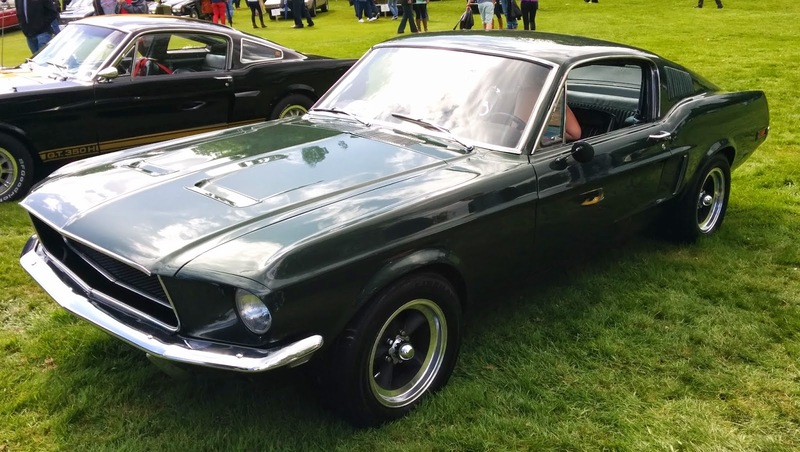 A 1968 Ford Mustang fastback.